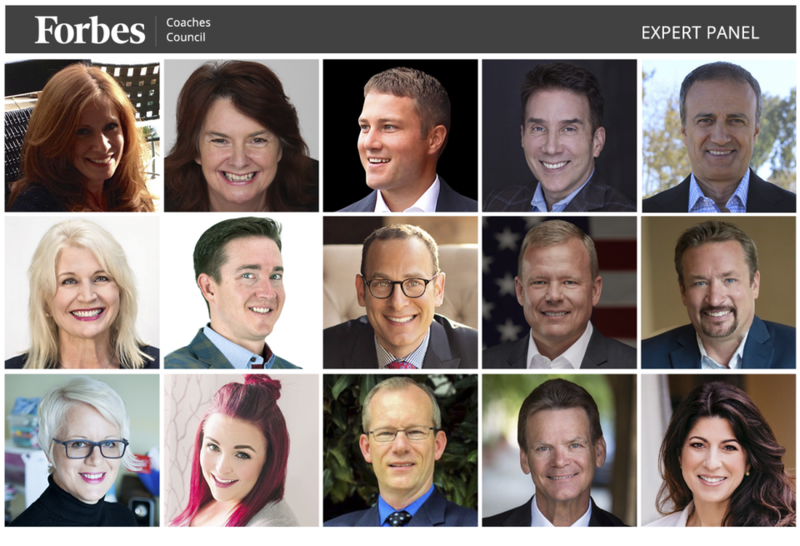 15 Signs Your Startup Is Scaling Too Quickly (And How To Slow Down) | CareerPro Inc.
Members of Forbes Coaches Council discuss how entrepreneurs can recognize they’re scaling their company too quickly and how to correct course.PHOTOS COURTESY OF THE INDIVIDUAL MEMBERS. Without proper onboarding and mentoring programs, you risk more than you might think. Scaling is exciting, and you have to keep your employees delivering on your promises. Scaling too quickly, without thought for mentorship and training, can dilute the values you need to deliver to make clients happy and to follow through on your brand promises. Make sure onboarding covers your core values and your promises. – John M. O’Connor, Career Pro Inc. When emotion trumps logic, you’re in trouble. Establish an independent board of advisors and run your expansion ideas by them. Ask them to challenge you. Listen to their ideas without getting defensive. 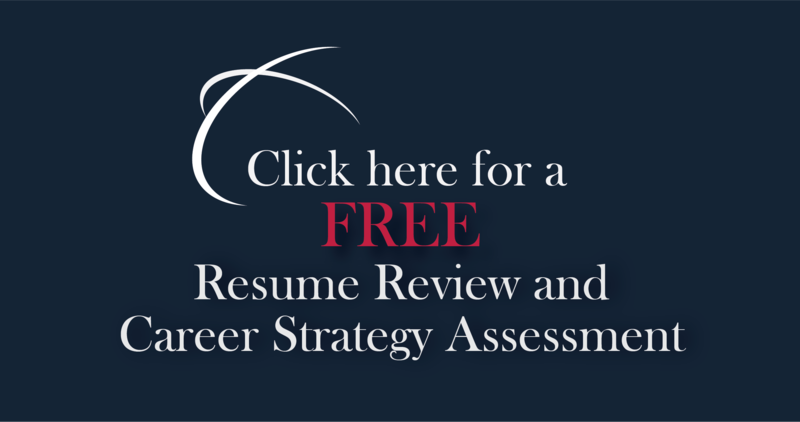 Their more sober assessments can help derail any of your well-meaning but emotionally fueled decisions to expand. If needed, correct course by taking lesser losses now to avoid bigger losses later. – Gary Bradt, Bradt Leadership, Inc.